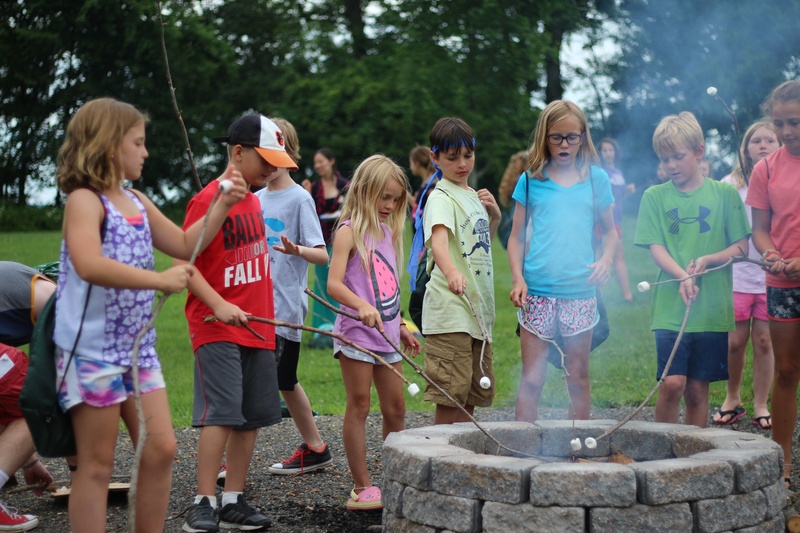 This is what summer camp is all about … archery, canoeing, arts & crafts, music, challenge course, canteen, swimming, nature activities, games and of course, building friendships and making lifelong memories! Going strong for over 73 years, generations of campers have loved this traditional Camp Pecometh experience. Campers will stay in cabins.